CoffeeShop “Rothenburg” Fine Art Texture Set! Moving on, I wanted to post a new set of Fine Art Textures I named ” Rothenburg” from one of my favorite German cities. This texture is rough and gritty and reminds me of all of the beautiful stonework around Rothenburg ob der Tauber. This texture/overlay set can be used at Overlay, Soft Light, Screen, and/or Mulitply blending modes over any image. 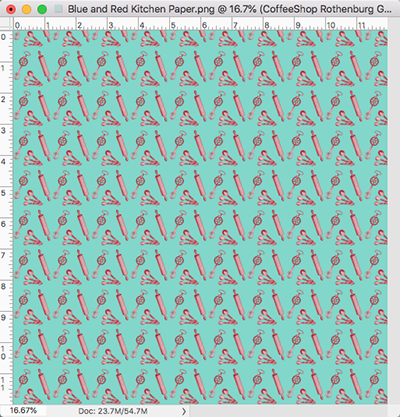 You can also use them as digital papers and overlays in cards, storyboards, or other designs. And don’t forget to check out all of my other textures/overlays/digital papers! All of mine come with free commercial terms-of-use. I wanted to show you how you can use my textures to make digital papers look distressed and vintage. In this example I added the gray Rothenburg texture from this post, inverted it (click to select it and press Cmd or Control-I), and put it in Screen blending mode at 80%. You can do this on any piece of digital paper to create special effects. Original images used in my post: (rose, man, vase). 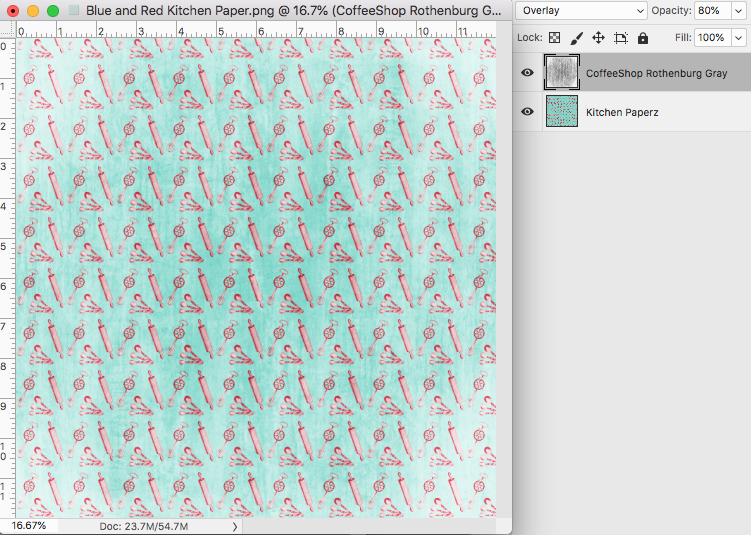 Download the CoffeeShop “Rothenburg” Fine Art Textures!